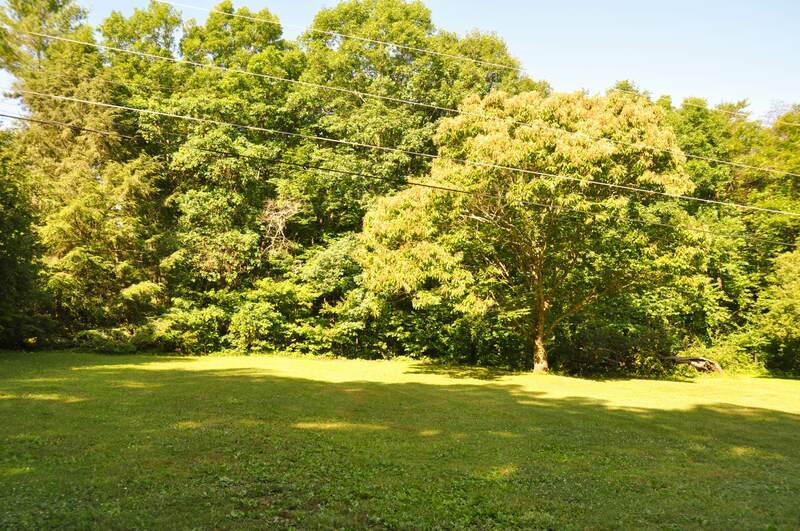 Beautiful Acreage on Signal Mountain! 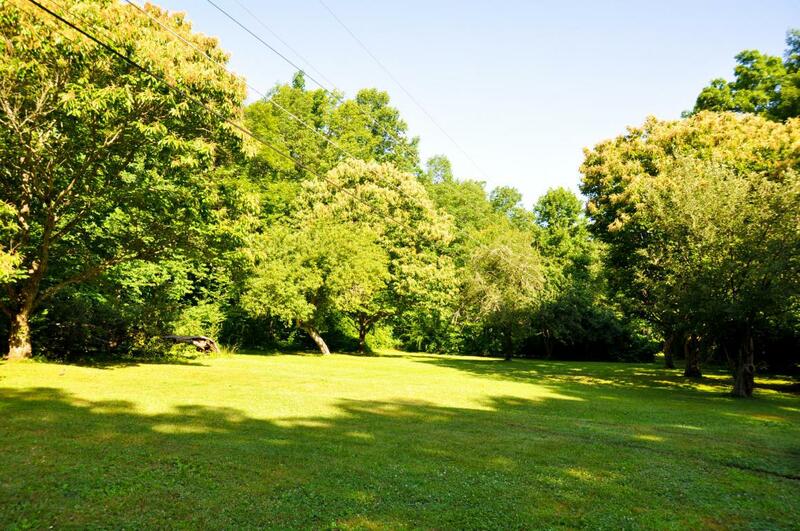 This property offers privacy and is full of all the best things nature has to offer. Tucked away off Corral Rd on Polly Lane, you can build your dream home and have your own personal retreat. 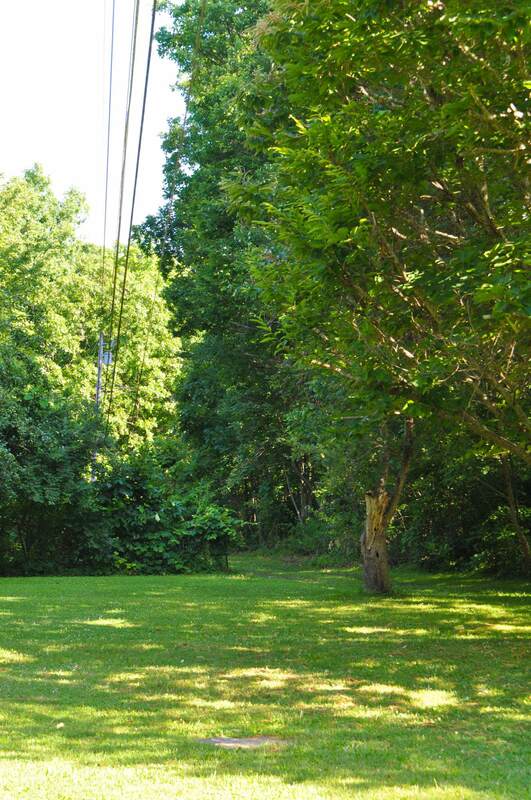 Land is flat at the front and gently descends along paths of beautiful trees and natural growth. 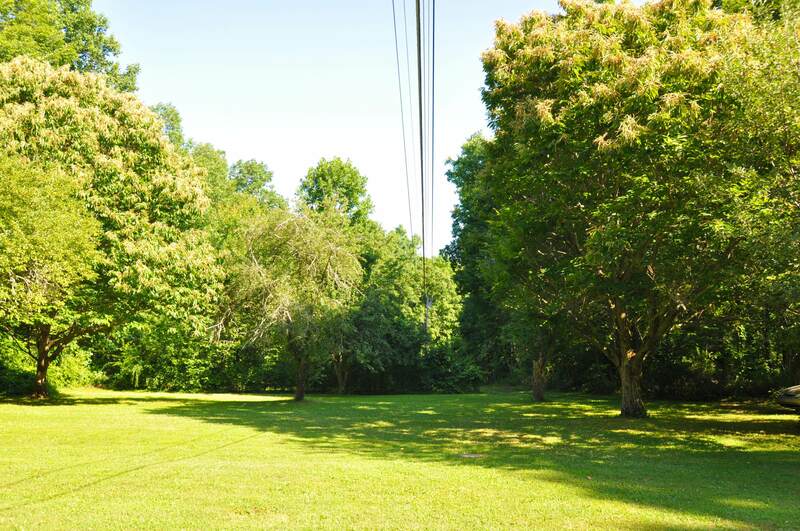 Two additional, contiguous, undeveloped 12.43 lots are available to purchase on Polly Lane, but do not connect to this property. Please call listing agent with questions. Do not enter property without permission of listing agent. Listing agent must be present at all showings.